A very, very long time ago in the lands of Egypt, a unique love story took place. 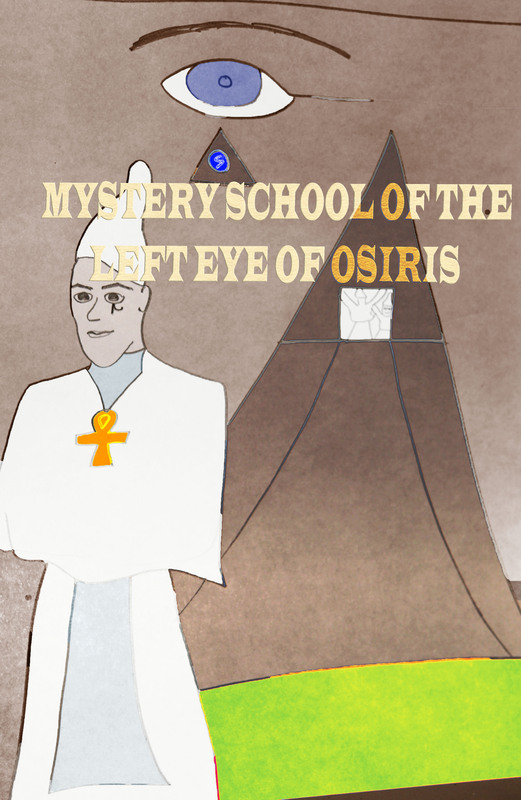 Based on the extreme situations of IsIs & Osiris the ancient Egyptians founded later the so-called Mystery Schools. 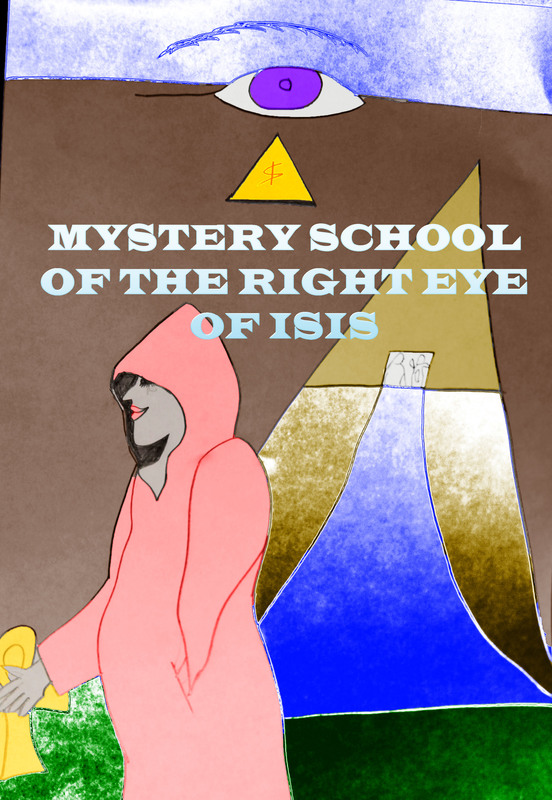 Other names for “these mysticism schools” were originally more something like “The School of the RIGHT eye of IsIs” and “The School of the LEFT eye of Osiris”. I see since quite a while lots of insulting crap being spread all over the place, especially online. People take our interesting Country’s history and twist it and insult the Ancient Egyptian Spiritual Masters and GOOD SOULS with false claims that these symbols somehow “belong to Illuminati” or “satanic cults”. I even seen people daring to say out loud or write out loud better, that the famous ancient Egyptian EYE is a satanic symbol!!! I GOT NEWS FOR YOU! IsIs if the first human being which ever channeled a Ghost, her own husband Osiris. That was THOUSANDS of years ago. EYES ARE WINDOW TO THE SOUL! We say even today. Open your EYES! Be LIGHT, let go of DARK. If you see Adam and Eve as ONE BEING, which was made into two, like we see the concept in today’s society of “soul mates”, then ONE EYE IS THE FEMALE HALF, ISIS EYE, ONE EYE IS THE MALE HALF, OSIRIS EYE, AND TOGETHER THEY ARE COMPLETE! Just like Adam and Eve. Who in the World but the snake would say anything different? The evil and very jealous brother of them back then, called SET or SETH is the only one far and wide in this whole era which tried to stab ONE EYE OUT FROM HORUS TO WEAKEN HIS SOUL POWER. Any such ONE EYED posing, covering one eye I mean like it is hurt or so, shows you if the person doing so is on OSIRIS & ISIS side – or the evil dark side of SET. Dare to look at the truth. It’s JUMPING in your faces. One of the Mystery Schools was teaching the high priests and high priestesses the SECRETS OF EARTH, the other Mystery School was teaching them after 7 years the SECRETS OF HEAVEN. And by the way, IsIs never need to “trick Ra” like it is said, God has always been there, God is almighty, call him in many languages different, God will not change and still be GOD. God made two as ONE, and the connection CANNOT be broken or ceases ever, not with Birth, Death or any attacks like from Set. This is why IsIs is who she is, and always will be. God helped her, IsIs became a strong Spiritual Master through respect and dedication to God, and her undying Love for Osiris inspired her to break all borders, including the VEIL between this and the next Life. Due to her being so fertile, she could get pregnant with Osiris’ baby from BEYOND without any physical touch or physically explained pregnancy, her blood was seen as sacred. Special. Magical. All women have that “blood”, you know what I mean. Then, think for yourself here, Osiris as well was fertile even after he passed, and he received the highest “White Fire Body”, which is eternal and cannot be hurt or damaged, also never dies, and therefore and for the completing symbolism of the above mentioned about IsIs’ menstruation, the Clothes of the OSIRIS MYSTERY SCHOOL WERE WHITE. The high priests, not the students, would wear a WHITE CROWN HAT with a phallic shape, to “channel” Osiris’ wisdom in his “Clothes”. As you can see above in the C.D.s (Channeled Drawings), there is the Eye of Osiris, the left one, and for the IsIs Schools her right Eye depicted. This is some very deep knowledge and many people never knew anything real about it. Everyone of us has a “soul mate”, a twin of the soul, that is what ADAM AND EVE really are. It is a symbolic story of TWIN SOULS. God made it that way, before he even made this Planet. The Mystery Schools were not accessible for everyone randomly, but only chosen students who were having a pure enough HEART and SOUL and would never abuse what they learn inside there. Sadly, over time, certain groups seemingly appeared who invaded the knowledge and try to abuse it, but they don’t know enough to do so, thank God. This stuff cannot be used or abused or even understood really, if you leave out THE WOMAN IN THE EQUATION. Also you can’t leave THE MAN out of the equation, or God. ADAM & EVE made by God and loving and respecting God’s rules- is what all this is finally about. We all know, there is GOOD AND BAD people in this World, and some want to learn and grow, wishing well to their fellow human being as well, while others behave different in life and society. I am not surprised, that this material would be interesting to ‘ENERGY VAMPIRES’, who don’t want to work hard or learn and grow with patience but try to take what others worked out just like that to eat off of it and feel like a “Spiritual Master”, without having to go through though honest lessons how GOD DESIGNED IT to learn it. That is a like some hot air- and no real knowledge or effect behind this hot air. We are talking here about 14 Years of HARD EDUCATION in the Mystery Schools to get to the Master level- including learning how to control your body so much, that even poison cannot kill you. Similar physical challenging training like the Chinese Shaolin Monchs! I find it funny, when I see especially “Pop Stars” now decorating themselves with these symbols having no freaking clue what they are talking about. And that, in public. It’s like a CLOWN SHOW for anyone who sees through it. Above you can see, again, the ANKH held in the RIGHT HAND, and the Sceptre of “Spiritual Authority” held in the LEFT hand. Does it start to make sense now? The ankh stands for the UNION OF MAN AND WOMAN, and therefore, because of Horus’ birth through his mother IsIs, she basically invented this whole thing with “holding an Ankh in the right hand”. 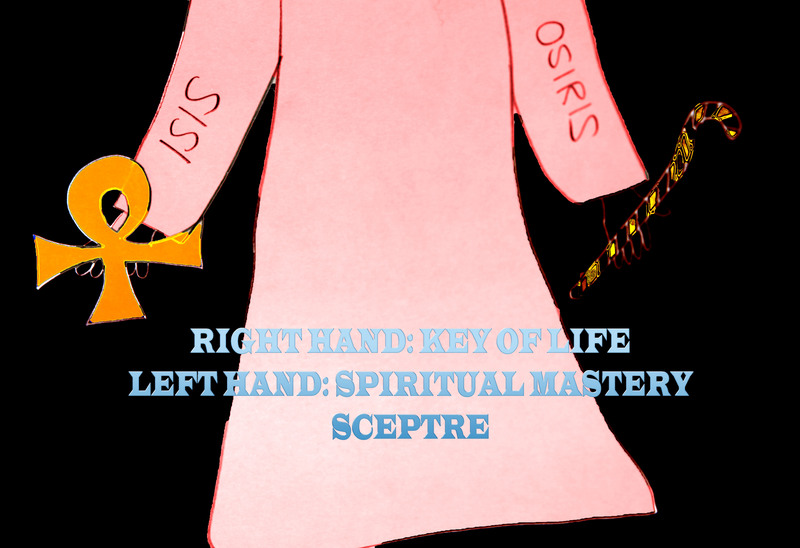 Then, logically, the “SPIRITUAL AUTHORITY SCEPTRE” in the left hand, Osiris side so to speak, is a symbol of his SPIRITUAL AUTHORITY OVER THE SOULS OF EACH WHICH PASSES. Because he got mistreated and killed, God compensated for him and his wife by making him the JUDGE OF THE DEAD and giving him this special AUTHORITY to be able to FORGIVE PEOPLE THEIR ACTIONS,FEELINGS OR WORDS or NOT. Wouldn’t it be a nice focus, to imagine THE RETURN TO PARADISE? Return to real Love and respect every other’s wife or husband? This Text can be shared and reproduced only with Credit to the Author and Pop Artist Susan Elsa. Drawings maybe be reproduced for educational purposes with Credit to the Artist Susan Elsa. I just had a seemingly new idea, and thought I would write about how the culture of popular Music might develop in the future, for the next Generation. As someone which believes, that the Throne of Music has already been taken by someone very special, I can’t imagine anyone reaching ever again Michael Jackson’s level. In our current times, we have a lot of focus on the Internet and even TV, Radio and Music, Films, are going more and more “online”. This makes the Internet a key point, in this analysis of the Future of Pop Music. Imagine, all kinds of different People getting together at something like a “Spiritual Party”. Everyone gets a Chance to jump on stage a bit and rock, sing, dance, freestyle, honest, let their Heart out, enjoy the Music- and nobody would criticize or mock anyone. Visualize no discrimination and no competitive thinking and calculating, only us all become the next “Big Star”- not one single person. I know it is a new concept which hasn’t been tried yet in the way I imagine it, but I sense this could be something that fits perfectly into our times. We have so many talented, creative people out there, and so much good, undetected Music as well online, which is not covered in main stream media YET, that it might be worth it to take a closer look at “unknown artists” online. If one could organize even to begin with, events, where many of these international, different, talented artists would come together, to make Music as a form of intercultural communication through artistic expression, we could create a whole new revolutionary movement in pop culture and do something REALLY NEW with Pop Music. This Text may be distributed and reproduced only with credit to the author Susan Elsa. Many people talk and talk and talk about LOVE, but have no clue what they even mean when they say the word. Of course, there are different varieties of love between people, and also between people and animals as well as between people and otherworldly beings like the Angels of God and God personally. When I had to draft the face of Elvis’ soul mate in Heaven, which was not incarnated during Elvis’ time, I felt challenged in my abilities. 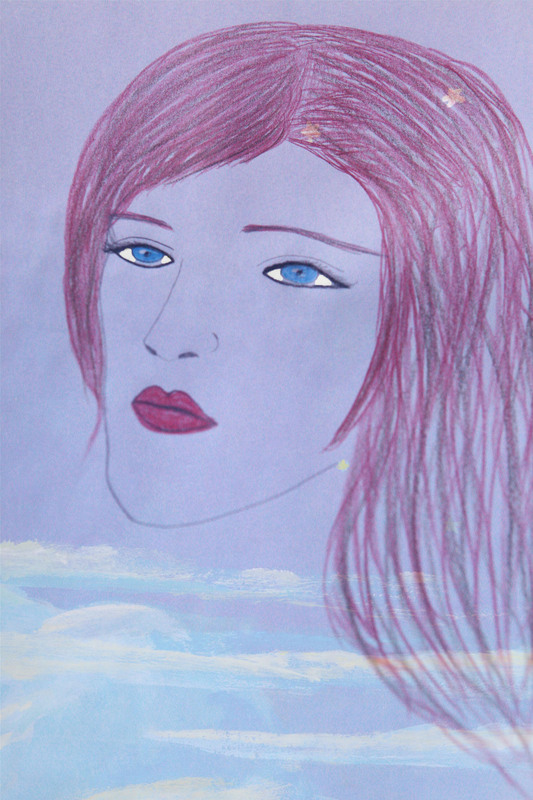 How can you draw a human face for the world to see, if you never seen her as a human being on Earth? First, I channeled then the two of them, with Elvis’ direct assistance and many earthly tools spread around me in a mess. I am no professional drawing artist. He connected again to me, and guided me literally through the steps. First thing he said was clearly, that she looks like “the female version of him”, that was already a good starting point. I also had already channeled songs with Elvis’ help in 2010, about her, love songs from Elvis to his soul-mate, so I knew a bit the “energy”. Then, all of a sudden, my hand started to draw by itself fast like never before, and BAM, the drawing was drafted as best as I could. As I looked at it then, I was surprised at how she looks, and felt in this moment HER PRESENCE, connecting to me. She then visited me, led by her eternal husband Elvis, and I could feel her heavenly aura and energy. I saw her, clearly. She is very “lady-like” and gentle and has this “motherly” feel around her, very feminine and like a perfect puzzle piece fitting to Elvis in all aspects. Her eyes are like Elvis’ eyes, the soul, the feel, the looks; she is like the female half of him. Like twins, but here we talk about twins of the soul, not physical in an earthly form. We talk about TWINS on all levels! The connection/bond between twin-souls cannot be broken nor can it be influenced and isn’t even touched by death/birth. The connection is ETERNAL, throughout all incarnations and non-incarnations, this is why Elvis’ twin-soul felt all his struggle and pains with him, saw him, watched over him, sent him love vibes to strengthen him, but he wasn’t aware yet and didn’t remember her. Every single time Elvis got hurt, his twin-soul felt hurt too. All this, besides serious black masses who Elvis told me, take place in secret in the Entertainment business, in universal law, is called BLACK MAGIC. It is a form of “sucking” on the light/energy/aura of twin-souls, because the energy between them is so powerful and unique. These attacks on twin-souls are strictly forbidden. You want to be famous, rich or loved by society, do it with your OWN soul’s energy! Let me be even clearer: There is only ONE twin-soul made for each other half of the twin-soul, and it is not attached to duality or the world we live in generally, nor space and time. Under NO CIRCUMSTANCES is anyone permitted to interfere between twin-souls, or call himself/herself fakely “twin soul” of another’s, or even play with the “verbal suggestions” like Madonna tried. You are NOT ALLOWED to “use” the energy between two made for EACH OTHER by God (Adam &Eve’s). The punishment from God is unbearable. If you take my advice and always keep up the truth and respect in general in life, you will be on the safe side and get closer to your OWN TRUE LOVE. The Devil symbolizes SEPARATION, God stands for UNION. Think about it. Finally, wouldn’t it be nice, if we could all find the way back to true love and be with our twin soul, all of us? Chose love over jealousy and competition. -“One of the things, that shocked me most, that I did not know for back then I guess I was too young, was when Elvis explained to me something about singer “Madonna”. He told me, in an upset way, that coincidently her birthday was August 16th, which happens to be the day Elvis Presley died. After all above mentioned, and below following, Elvis’ fans know and feel, how much he loved his daughter and his life actually, life in general. Elvis was a clean and honest man. He was shy. He had values. And he cared about HONESTY. He had bigger plans. Besides that, Elvis Presley was a real artist, more than even most of his fans can grasp, and he had a voice that could shake mountains. He could SING, dance and had real SOUL! And Elvis definitely has his own identity, his own style. He came from very poor circumstances, and became a Legend with pure methods. The Book will be translated still into as many languages as we can get done, independently working, and will be distributed further in time for eBook download in several languages and in different formats as well. The information in the book may not be reproduced at all without written permission from Susan Elsa/Mystery Garden Productions GmbH- Switzerland. 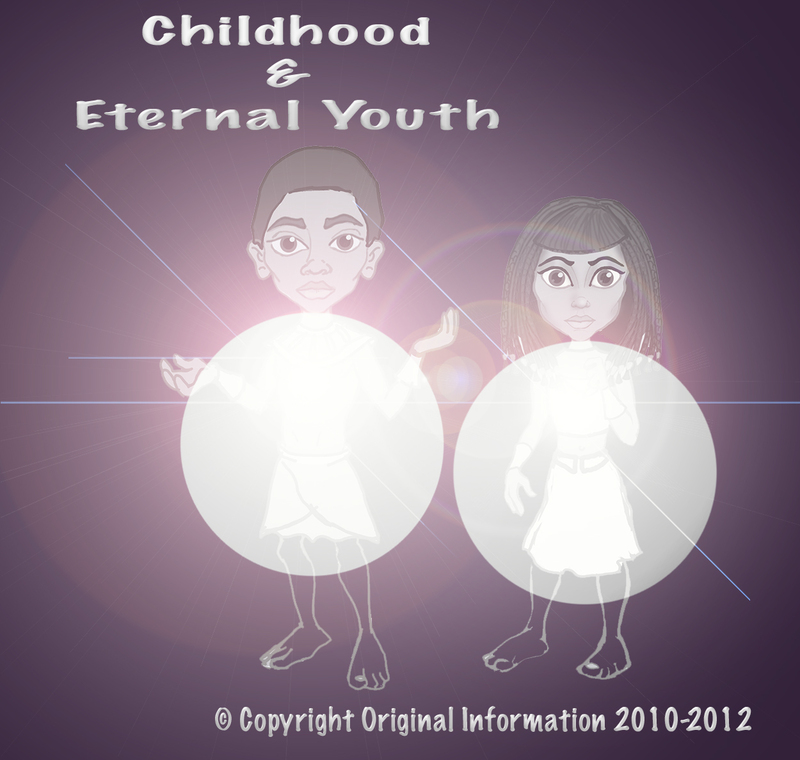 The specific channeled term “Twin Soul” might not be used in connection with Michael Jackson or Elvis Presley AT ALL- without prior written permission from Susan Elsa/Mystery Garden Productions GmbH. We reserve the right to file lawsuit and go public against anyone, which hacks further our computers, e-mail content, projects in progress for film productions, music and songs or unfinished book material. This Text plus this one Image in this article may be distributed only with credit to the Creator and Channeler Susan Elsa and Mystery Garden Productions GmbH. All content in this book, as well as related blog articles or any information we put up on the web is SPIRITUAL PROPERTY of Susan Elsa on Earth, and property of Elvis Presley in Heaven. 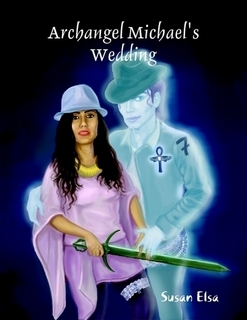 Any information in the book, or other, about Michael Jackson, is sole and full property of Susan Elsa and Michael Jackson, on Earth and in Heaven. We don’t have yet laws on Earth to help with securing a cooperation and ideas exchange between Heaven and Earth, but that might be a new idea for the future.